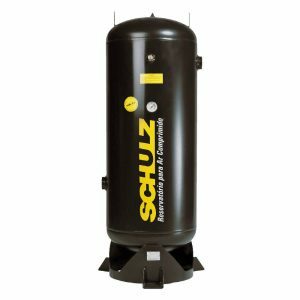 The Condensate Separators SCS Schulz contribute to the efficiency of the treatment of compressed air. 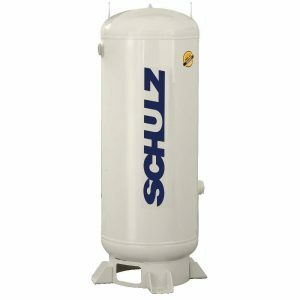 The equipment acts as pulsation absorber, favors the separation of water and air, stabilizes the pressure, regularizes the load and relief cycle and handles sudden volumetric demands or consumption peaks. Choose the best model in accordance with your requirement.